Marcus and Jorgo are probably the biggest Bud Spencer and Terence Hill fans there are. Both of them have a long-lasting and very emotional connection to their films: Jorgo – who is blind – always listened to them when he was a child. Marcus had a bad accident and the films helped him in his recovery. Marcus and Jorgo meet at a fan event and find kindred spirits in each other. They decide, more or less on a whim, to try and track down Bud Spencer to try and thank him for what he has meant in their lives. It’s a mission that takes them a long time and has them driving through Europe. I went into this film expecting something different from what I got, but it was an enjoyable, albeit a little lenghty experience nevertheless. 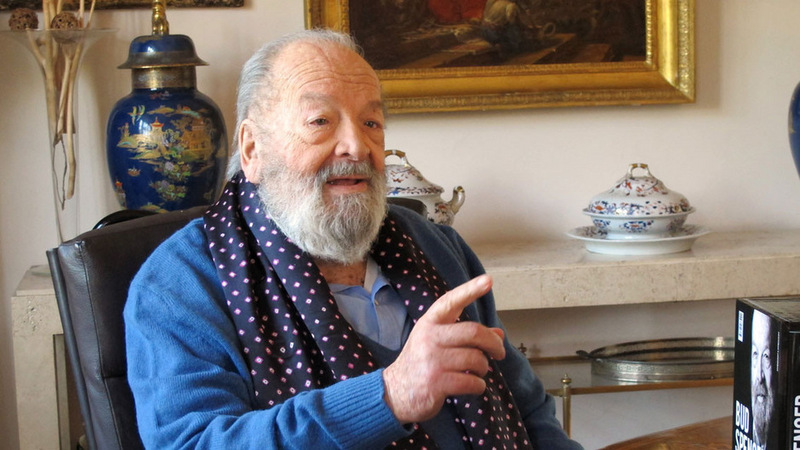 I thought that the film would be much more about Bud Spencer, or rather Carlo Pedersoli, the person. But most of the film is spent with Marcus and Jorgos and their quest to find him than we get information on Spencer and Hill. But since Marcus and Jorgos are well-chosen protagonists for the film (I’m not sure how the three guys found each other), and not just because they mirror Spencer and Hill with their looks. Both are fans, and thus the film is more about fandom than anything else. And I loved that we got a film on a movie fan who actually happens to be blind. But both with Marcus and Jorgos, this documentary is a testament to the power that works of art can have on our lives and how enriching it can be to just be a fan of something. It’s a very positive take on fan culture – and fan culture does need more positive takes. Personally I’ve seen my fair share of Spencer / Hill movies when I was a kid, though they never left as lasting an impression on me as they did on the two protagonists here. And I have yet to see one of their films as an adult. But I loved with how much love and enthusiasm Sie nannten ihn Spencer looks at the Spencer / Hill movies and Spencer and Hill themselves. There were a couple of times where the film started to drag a little and, not being a superfan of Spencer / Hill myself, I did feel like a distant observer more than an engaged watcher. But I did enjoy taking this trip with the film. 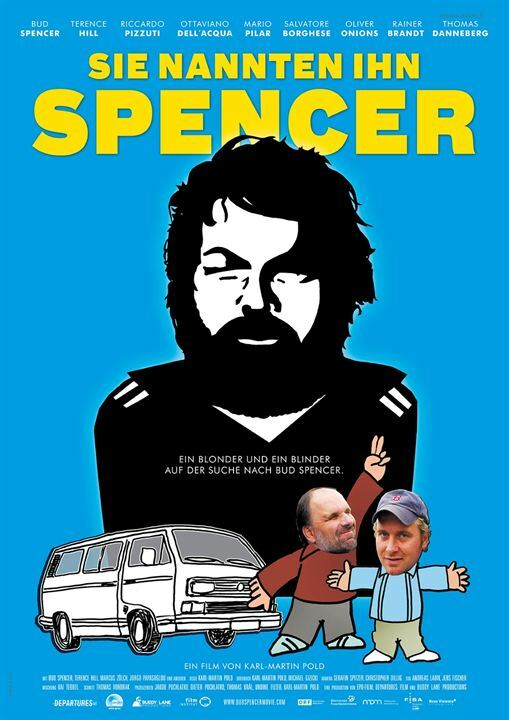 This entry was posted in austrian film, movies and tagged 2017, Bud Spencer, Karl-Martin Pold, Sie nannten ihn Spencer, Terence Hill, They Called Him Bulldozer by kalafudra. Bookmark the permalink.